Sprinklers are sprinkling, Frisbees are flying, and folks are cracking eggs on the sidewalk just to see they will fry. It’s summer . . . the perfect time of year to find a shady spot on a warm afternoon and stretch out with the little ones you love — and a summery read-aloud from Eerdmans Books for Young Readers. To help you find the perfect title, we’re featuring a selection of summer stories this month on our website. Read on to discover four of these great summer-themed picture books, and be sure to check out the complete collection on our website. As a young mouse eagerly looks forward to everything that autumn will bring — friends at school, fallen leaves to play in, pumpkins to carve — his mother gently encourages him to join in all the summery joys that surround him right now: dancing fireflies, sunny beaches, peaches fresh from the orchard. In this delightful tale, a follow-up to her book Now It Is Winter, Eileen Spinelli reminds readers of all ages that they can be content in the moment and find happiness wherever they are. Children are sure to love Mary Newell DePalma’s soft and whimsical paintings of mice celebrating summer. What begins as a playful game of fetch between a boy and his dog turns into a wild goose chase that springs from one page to the next in this delightful book, filled with the sights and sounds of a lush green summer. Young readers will find themselves caught up in the bright and charming watercolor paintings as they follow the pair on a frolicking escapade, and ultimately, to an endearing reunion. Lily loves to read . . . so much so that she forgets to do anything else. She reads right through summer, fall, winter, and spring. But one day, during a trip to the park, Lily meets a girl who hates reading. Milly invites Lily to have adventures of her own outside the pages of a book — and Lily shows Milly that books can be exciting, too. 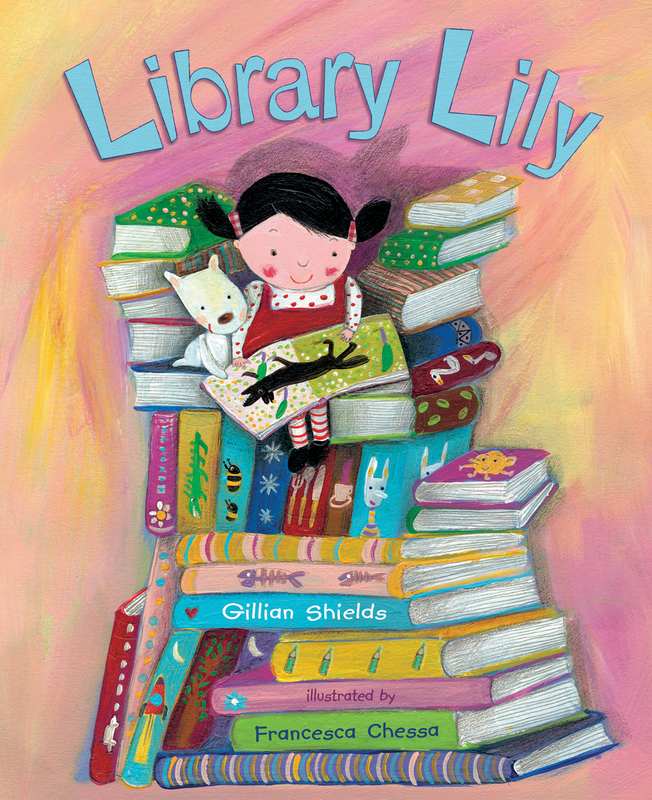 Gillian Shields’s heartwarming story of imagination and friendship will resonate with book lovers of all ages, reminding readers that summertime adventures, whether on or off the page, are best with a friend along. Click to view the rest of our featured collection of summer stories from Eerdmans Books for Young Readers.